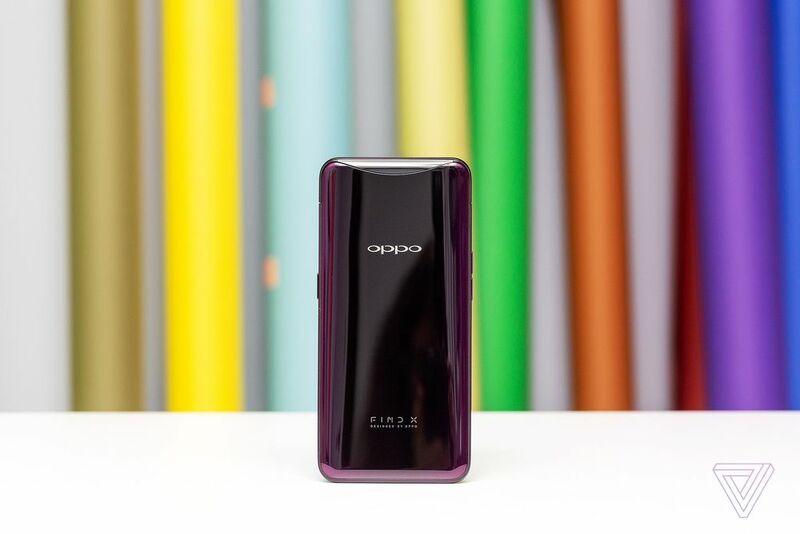 Home Tech The OPPO Find X is here, and it has three pop-up cameras! Not one, but three pop-up cameras! Quite a looker isn’t she? Well, that’s not even the most exciting part! 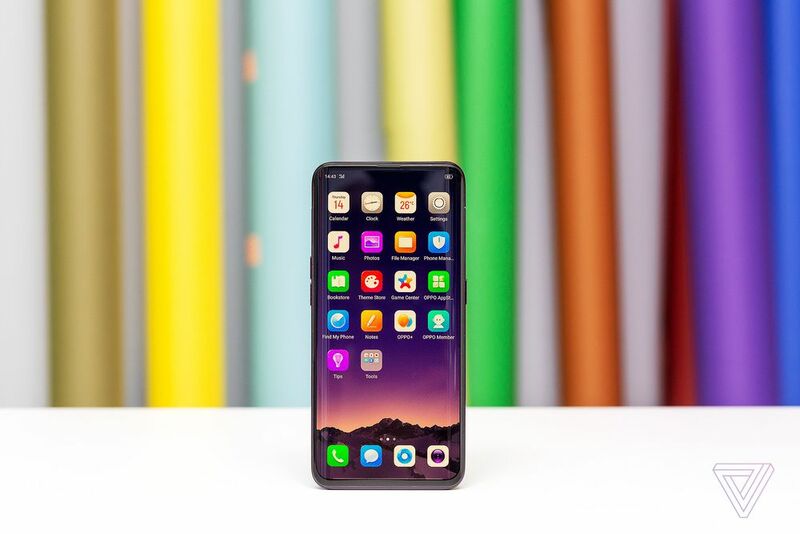 Not only does the OPPO Find X manage to have a 92.25 percent screen-to-body ratio, it does so without a display notch. 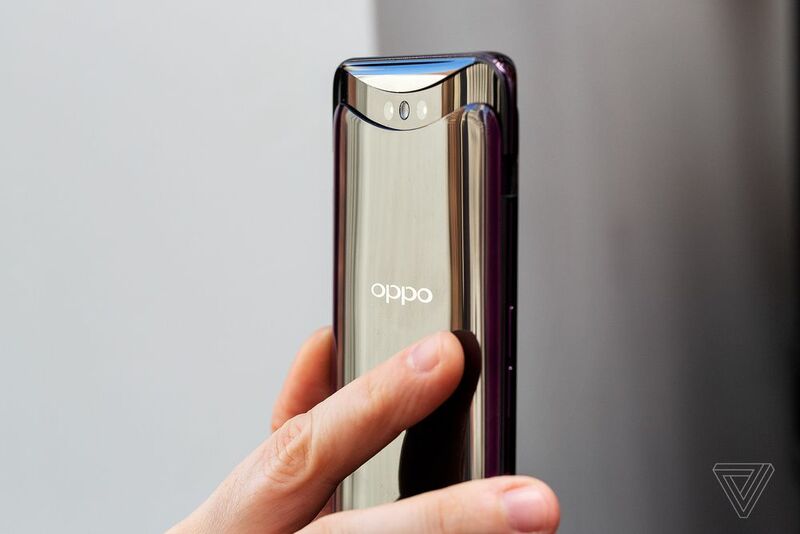 So how did OPPO do it? 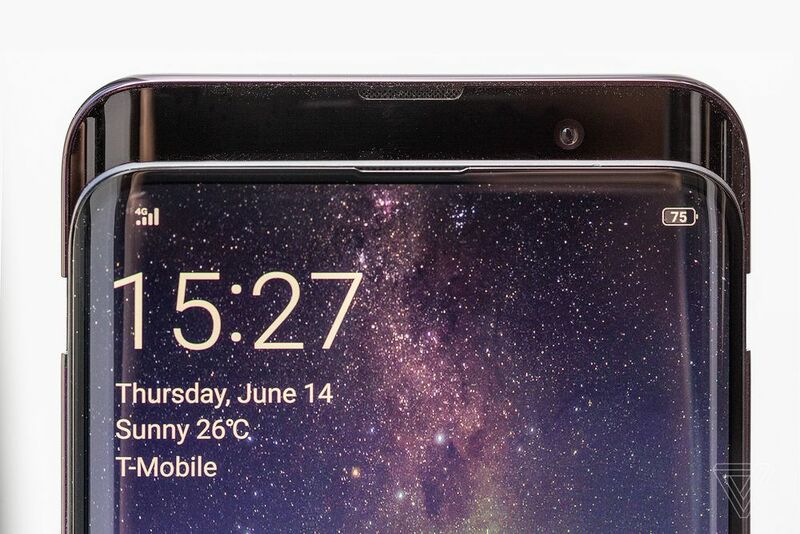 If you look closely at the image above, you’ll see that there’s seemingly no front camera. Well that’s because the 25-megapixel selfie shooter is hidden away, and only pops up when you open the camera app. Pretty cool right?! Well the 16 MP + 20 MP dual-rear cameras are also hidden and only pop up when the camera app is opened. While there are two rear cameras, no details have been confirmed so far on if the Find X packs OPPO’s 5x camera technology. 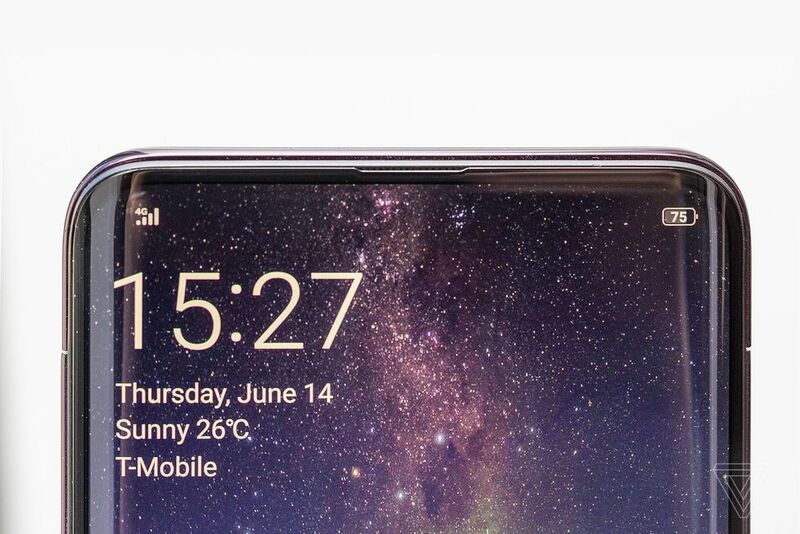 What’s confirmed though is that the phone will pack top-end internals — a Snapdragon 845 processor, has 8GB of RAM, and offers up to 256GB of storage. 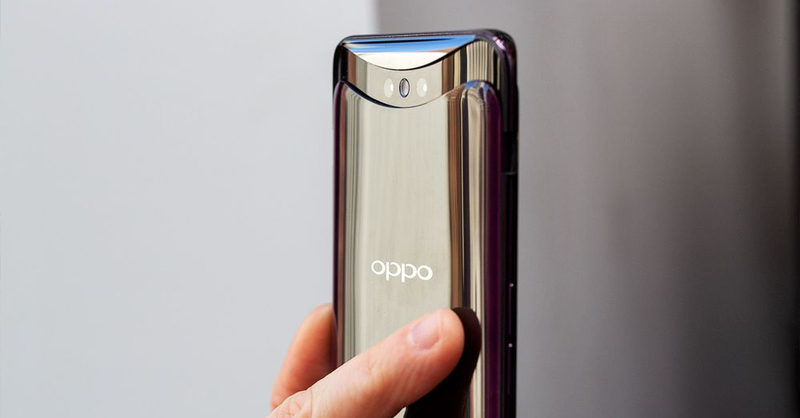 What it lacks though is a fingerprint sensor, good thing OPPO packed the Find X with a 3D facial scanner at the front. The Find X will also support two SIMs, and runs on Android 8.1 Oreo with ColorOS. There’s no word yet on when the Find X will be available in the Philippines, but it will be the first OPPO phone that will be officially released in North America and Europe. 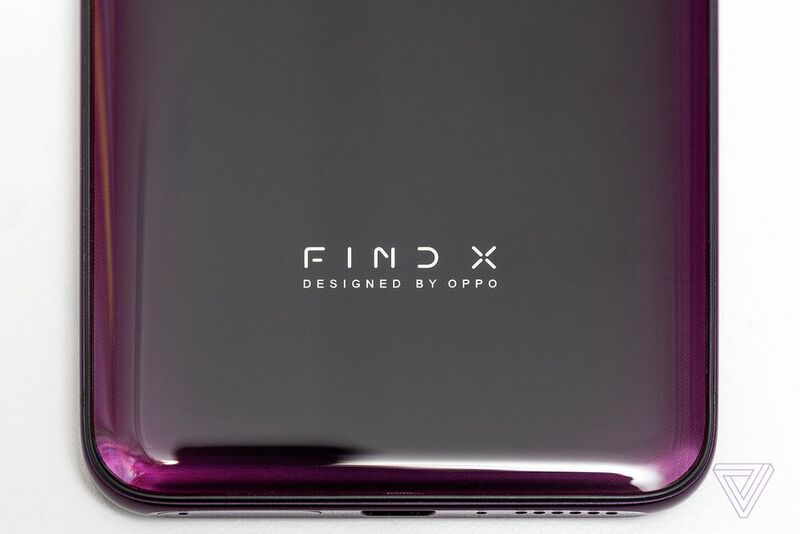 To know more about the OPPO Find X, you may want to stay awake and join us in watching the livestream this June 20, 2018 at 2:45 am HERE. Next articleThere’s a Jose Rizal Manga, and the first chapter is out now!